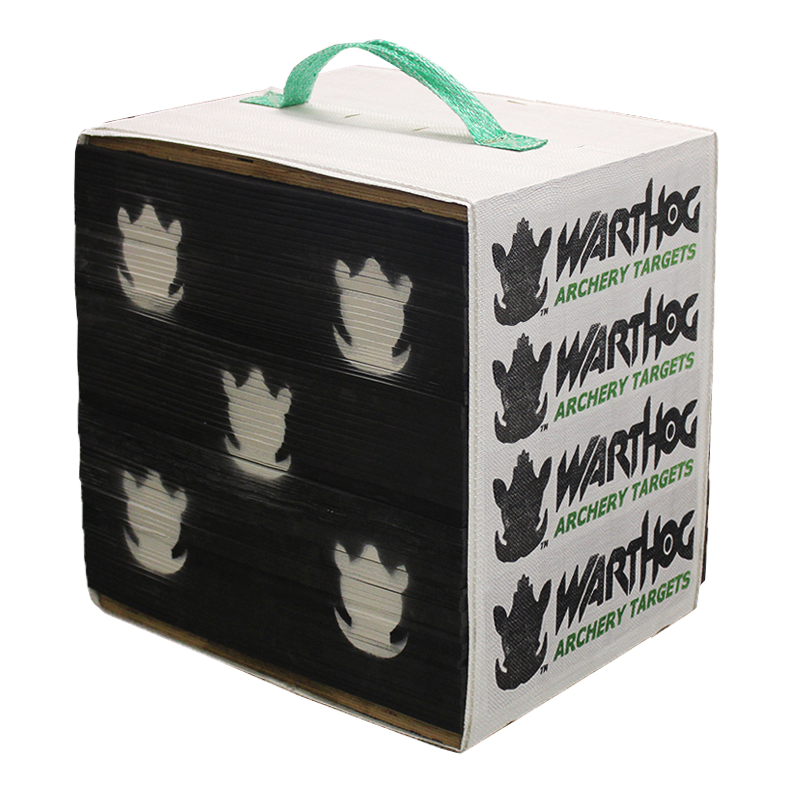 Warthog Archery Targets’ mission is to be recognized as a reputable and dependable producer/supplier of high quality Archery Targets, assuring quality, affordable price and environmental responsibility. 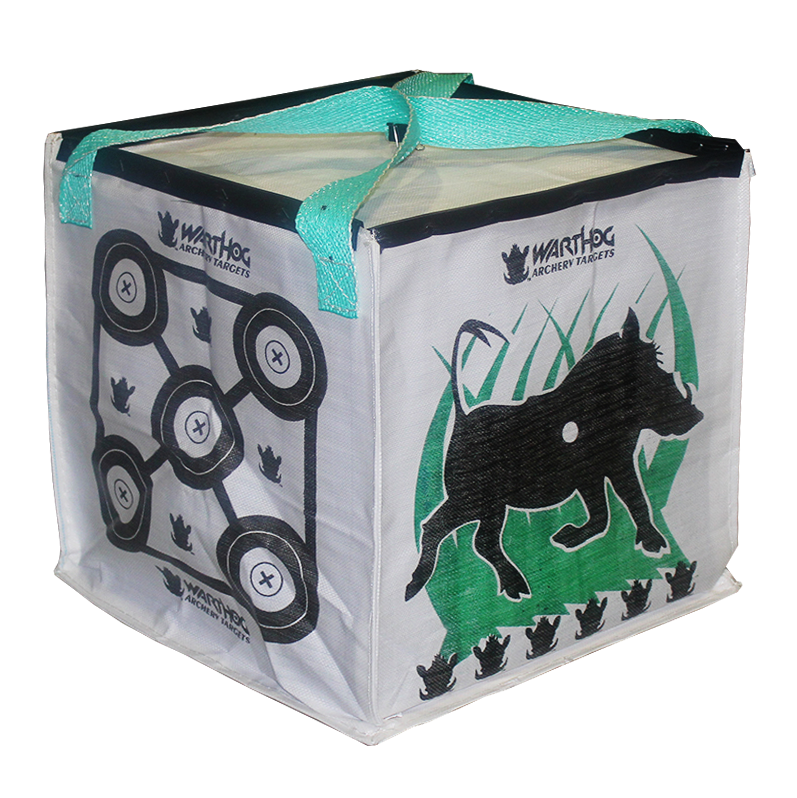 The level two archery target bags which we offer are ideal for recreational and general use, as well as for hunter practice. 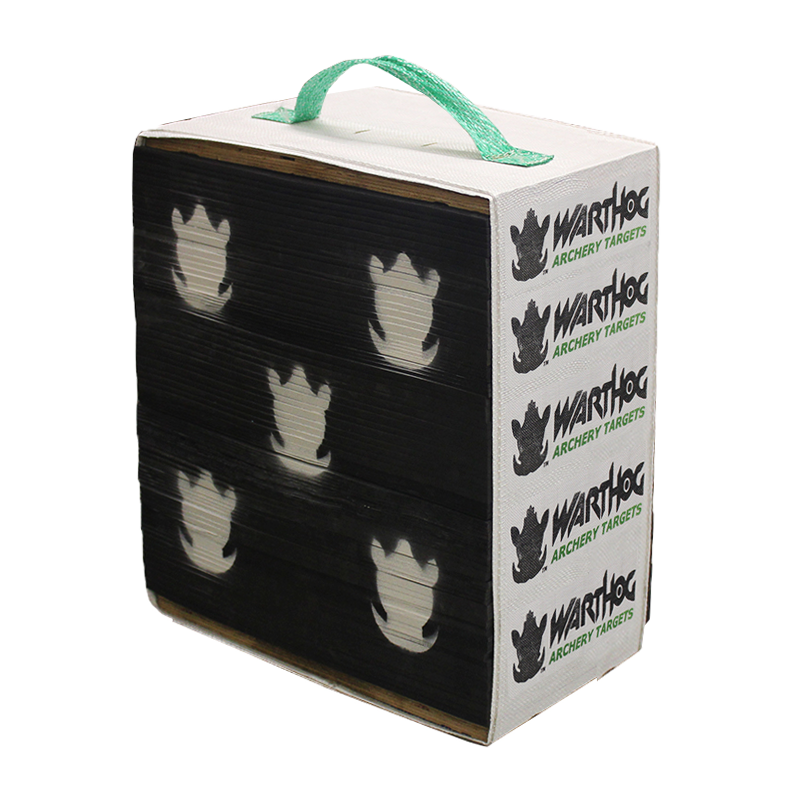 These archery targets are ideal for portability, very durable and will last you for a very long time. We strive to produce reliable archery target bags that meet each and every one of your expectations. For a casual archery participant, our products are affordable yet high enough quality to last you a significant amount of time. Removing arrows is easier than competitive products, and the archery targets are compatible with a variety of bow types and arrow speeds. Finding the right archery target bags for general use can be easier than you think. Below, you can find descriptions of our Level 2 Archery Targets. 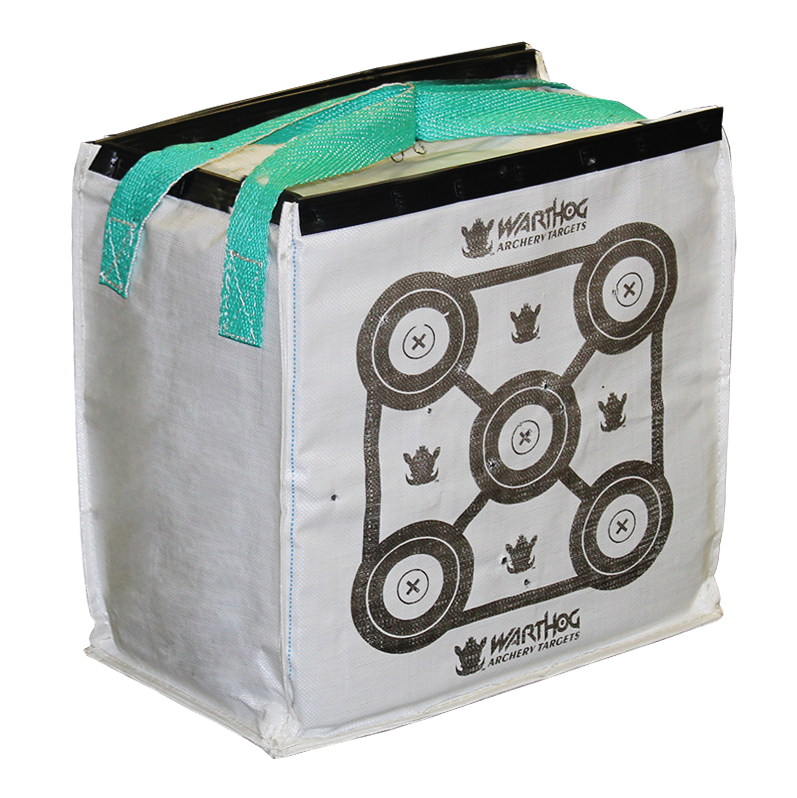 Don’t hesitate to contact us if you have further questions about our archery target bags. The X400 and Dedicated Hunter targets are for crossbow hunters shooting up to 400 ft/sec. This all-weather is reversible and built to last. The Hunter target is a popular target that is ideal for practice at home and hunting camps. This all-weather target is reversible and built to last. The Hunter is rated for any bow up to 70lb draw weight. The Economy Hunter target is our most post popular target for archery enthusiasts of all skill levels. This all weather, reversible target is built to last like all our Warthog archery targets. This target is suitable for compound bows up to 70lb draw weight and ultra slim arrows.